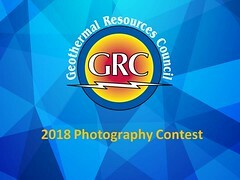 Under general supervision of the Senior Oil and Gas Engineer (Supervisor) and guidance of the Associate Oil and Gas Engineer, the Engineering Geologist (EG) functions as a Field and Regulatory Engineer within the California Division of Oil, Gas and Geothermal Resources (DOGGR) Northern District Office. Travel on-road and off-road to work locations will be required to be on a rotational 24-hour on-call basis. In performing field inspection, the incumbent can be exposed to hazardous conditions and is required to carry H2S monitors to warn of H2S gas hazards. This position requires a high degree of knowledge and skill in reviewing and analyzing geologic reports as well as excellent data management and communication.